There are many ways to heal your gut and restore well-being. 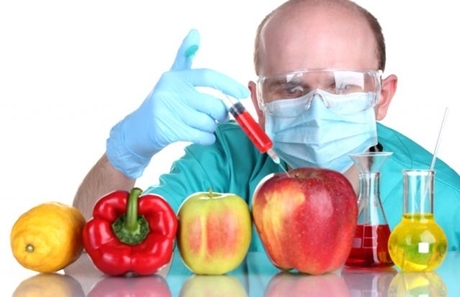 The first obvious step would to completely ban GM foods from your diet. Look for organic or non-GMO labeling. Other good ideas are cutting down sugar and processed foods, avoiding antibiotics, eating fermented foods and supplementing with probiotics. Ingesting a spoonful of zeolite daily, using zeolite enemas or transdermal zeolite are good solutions. Zeolite absorbs toxins from the body, including GMO residues, restoring balance and wellbeing. A thorough detox protocol will also help rid the body of accumulated toxins, diminishing your body’s toxic burden and allowing it to heal itself over time ( via wakeup-world.com ).